Who's you fave actor or actress or both? 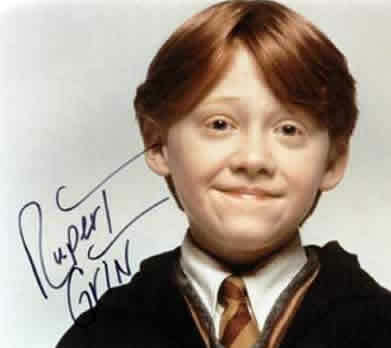 For actor, all the way RUPERT GRINT! And actress, I say Emma Watson. <3 Who's churs? Snooki if she were an actor I guess. The show is not horrible. And I don't really have a favorite actress/actor. What? I looked up "actor" in Google Images and that's what came up! Subject: Re: Favorite actor or Actress?